In order to realize TP Vision’s mission to develop and manufacture a range of high quality, superior products and services for consumer and B2B television markets, TP Vision has set up innovation sites in Europe and India, and is closely cooperating with the R&D sites of its TPV parent in China. 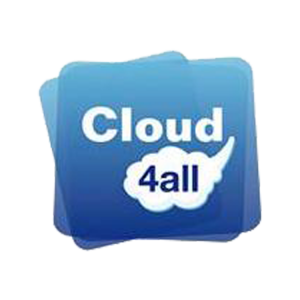 Its strong emphasis in R&D allows the company to keep up with the fast-changing technological needs. 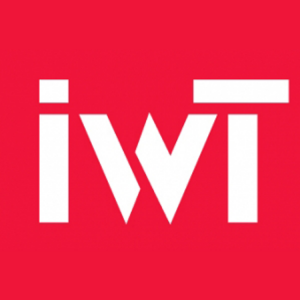 Its Innovation Site Europe (ISE) has a strong focus on innovative technologies and processes, covering all relevant domains of television such as broadcast, connectivity, displays, audio and video processing, Ambilight, power, styling and design, coupled with great attention to sustainability via innovative power and materials solutions. In each of these domains, the ISE has a long track record and expertise and is continuously improving that knowledge based on the strengthening of its own capabilities and on R&D projects in collaboration with research institutes and universities. Sustainability describes the potential for long-term maintenance of the well-being of humans and our environment. 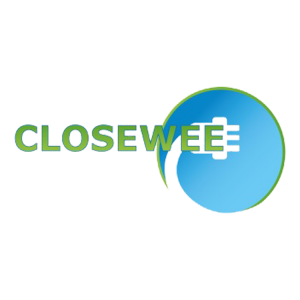 As we create, design and manufacture globally increasing volumes of electronic products, the sustainability of scarce and critical resources for new electronic products as well as the treatment of electronic waste becomes critical. 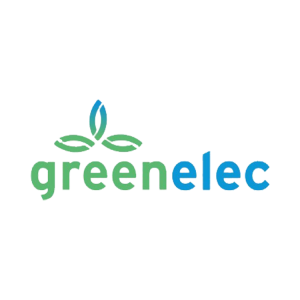 However, the notion of sustainability for electronics is mostly driven by energy efficiency during product manufacturing, and a significant percentage of electronics does not end up in the appropriate waste stream at all. Affordable method to offer diversity needed. 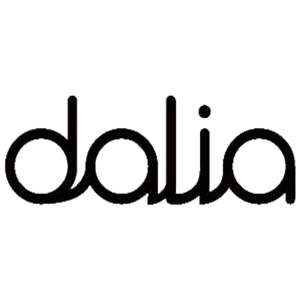 DALIA (Assistant for Daily Life Activities at Home) will provide an integrated home system that supports older adults as primary end-users, offers support to their informal carers as secondary end-users, and can be extended to interface with services of formal care and medical services. 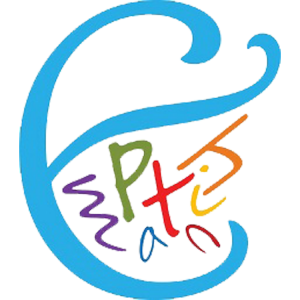 Develop a design methodology for empathic products. 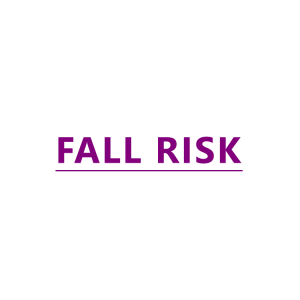 The FallRisk project designs and develops non-stigmatizing, holistic services in view of the automated follow-up of fall risk and the multi-sensor and contextual detection of fall incidents at home. For elderly people, fall incidents are often life-changing events that might lead to degradation or even loss of autonomy. More than half of the elderly living in a nursing home and about one third of the elderly living at home fall at least once a year, denoting the high prevalence of falling. Of those who fall, 10 to 15% suffer severe injuries. The lack of timely aid can lead to further complications, e.g. dehydration, pressure ulcers and even death. Although not all fall incidents lead to physical injuries, psychological consequences are equally important (fear of falling, losing self-confidence and fear of losing independence). Due to the high impact of falling, both fall prevention and reliable fall detecting are necessities. To support this, technologies in ‘closing the loop’ from the elder at risk towards the (in)formal caregiver network need to be optimized in view of the changing demographics (more elderly people, fewer caregivers). 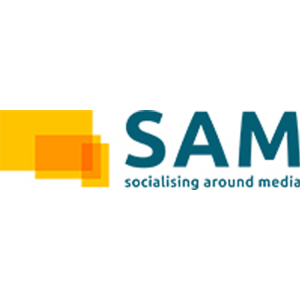 SAM develops a Social Media delivery platform based on 2nd Screen and Content Syndication. Instead of users reaching for media-related content, it is the content that finds the users 2nd Screen through SAM’s syndication approach. 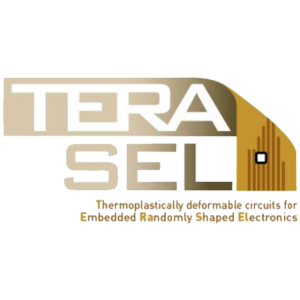 The aim of the TERASEL project is to establish and demonstrate a complete industrial production chain for the fabrication of randomly shaped electronics and sensor circuits. 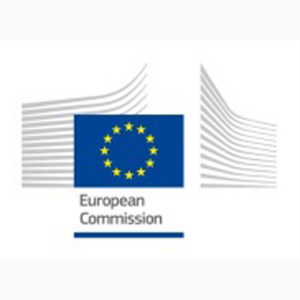 In this project the EU research institutes and companies leading the worldwide technology developments and industrialization efforts on large area elastic circuits will take full advantage of their position to tackle the challenge of developing, applying and industrializing the technology for thermoplastic one-time deformable circuits. Improve significantly the recovery yield of Li-Ion battery materials, specifically premium quality graphite, Cobalt, Nickel and Copper. 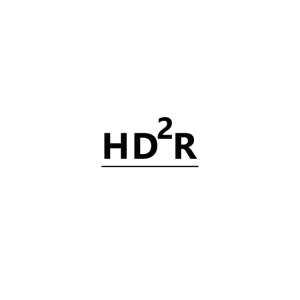 HD²R is researching ways to optimize the viewing experience by using a higher dynamic range of colors, contrast and brightness. To that end, the project will carry out pioneering experiments to achieve the optimal and reliable visual quality, conversion and color correction of HDR images. 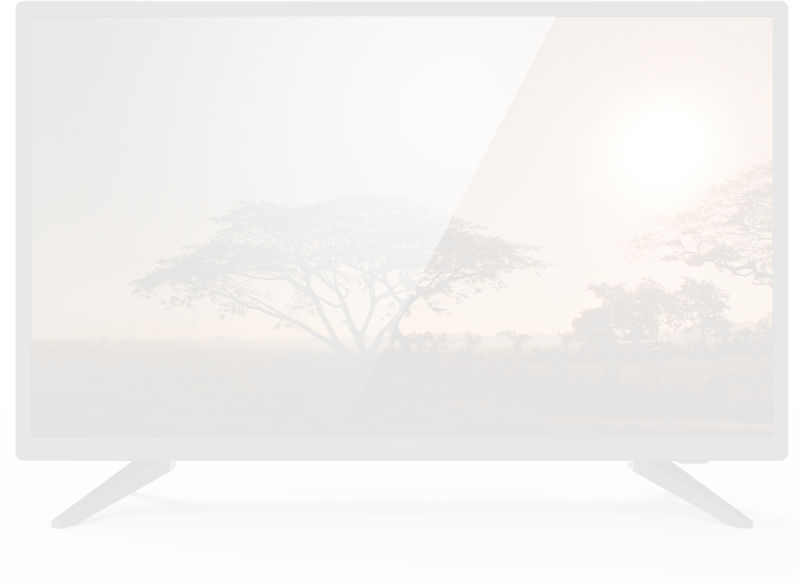 HD²R is studying all aspects of the imaging chain, from the camera to screening in the cinema or in the living room. Ongoing research includes close cooperation with university project partners from iMinds (research groups VUB-ETRA, UGent-MICT, UGent IPI, UGent MMlab).